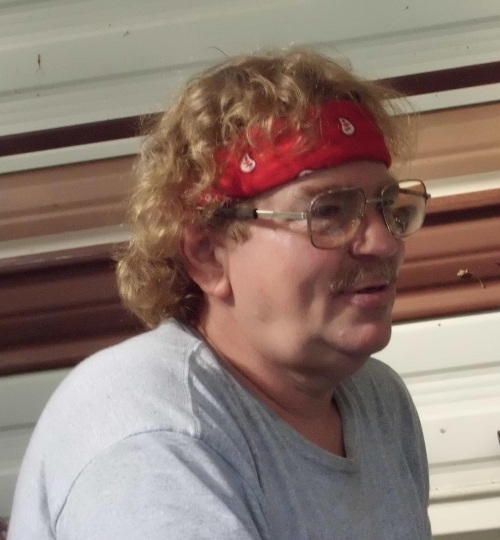 Glen E. Brewster, 58, of Cincinnatus, NY, passed away on Thursday, December 6, 2018, at his home, while surrounded by his family. Glen was born in Nashville, TN, on March 14, 1960, the son of David and Barbara Knapp Brewster. He had been employed by Rubbermaid prior to his injury at work. In his spare time, he enjoyed talking on his CB radio, riding his four-wheeler, and working in his garage. He is survived by his wife of 22 years, Doreen Tracy Brewster; and his children, Traci Brewster of Baldwinsville and Brendon (Kayleigh Turner) Brewster of Glen Aubry. He also leaves behind his grandson, Jase Brewster; his mother, Barbara Brewster Tefft of Norwich; sisters, Betty Ann Clemens of Norwich and Brenda (Keith) Hollifield of GA; several step-brothers; step-sisters; nieces, nephews, and cousins. He was predeceased by his father, David Brewster. The family will be present to receive friends at the K.L. Sharp Funeral Home, Cincinnatus, NY, on Wednesday, December 12, 2018, from 6:00 p.m. to 8:00 p.m. In keeping with his wishes, there will be no formal funeral service.